10 more bags of roadside litter collected from half mile stretch of route 608 in Greensville County. This is part of 2 mile location I adopted in 2016 adjacent to Boars Head plant. 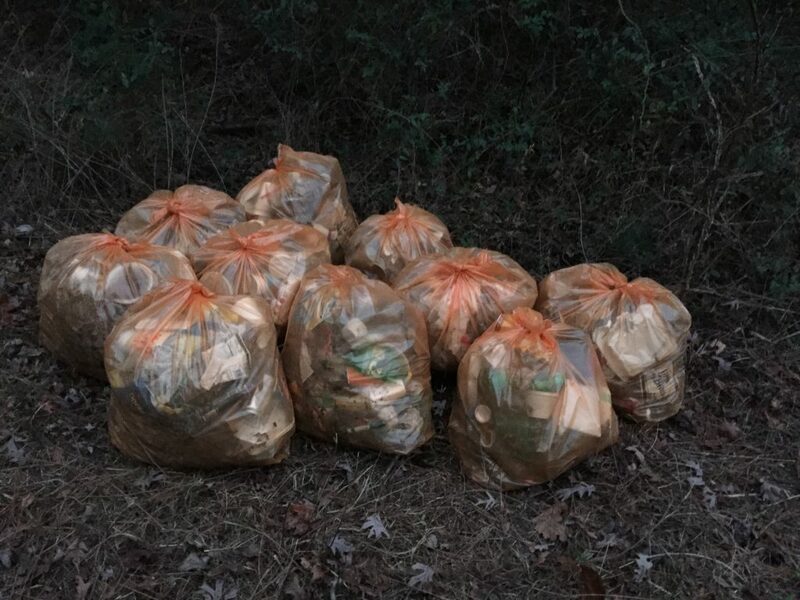 In two half days this month I collected 19 VDOT size bags of roadside litter. I want to get the word out that Roadside litter is no different from littearing ones own favorite vacation spot.